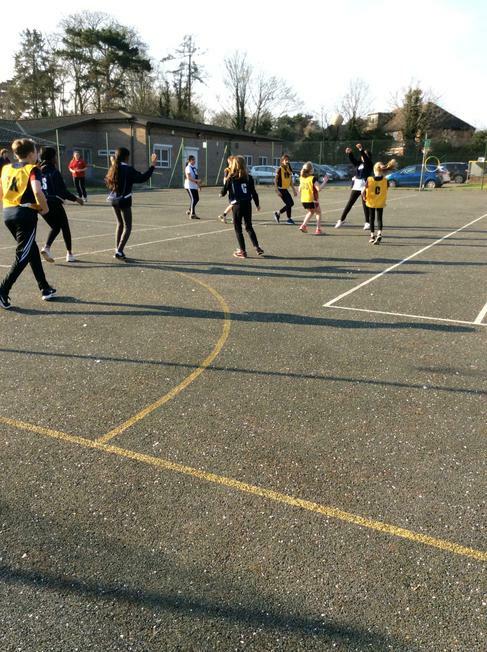 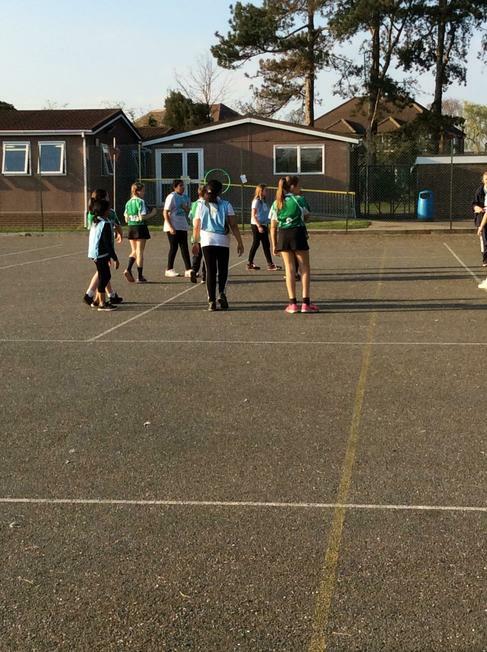 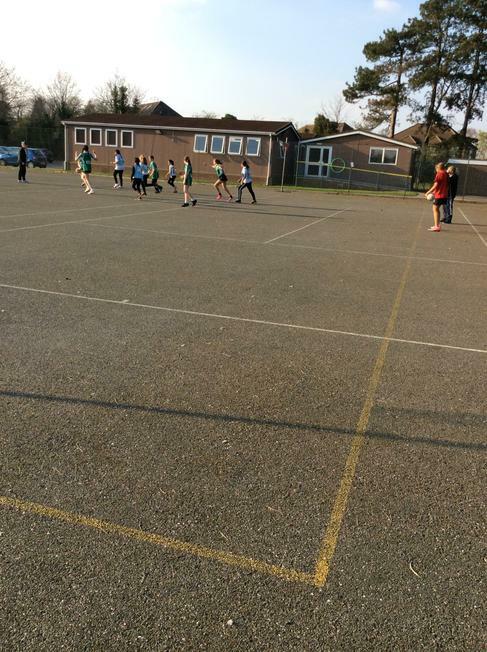 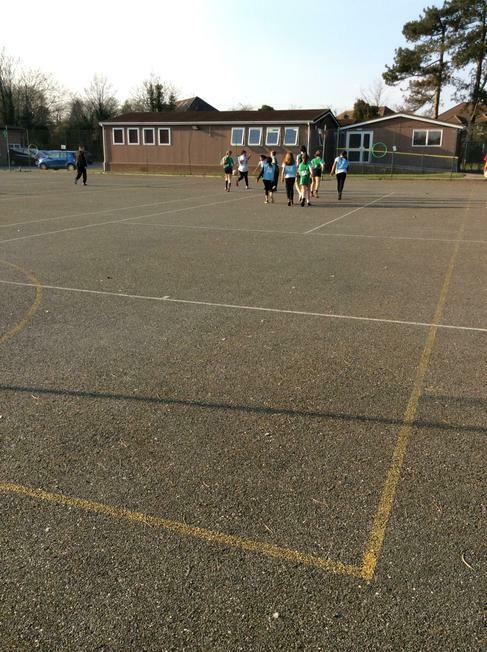 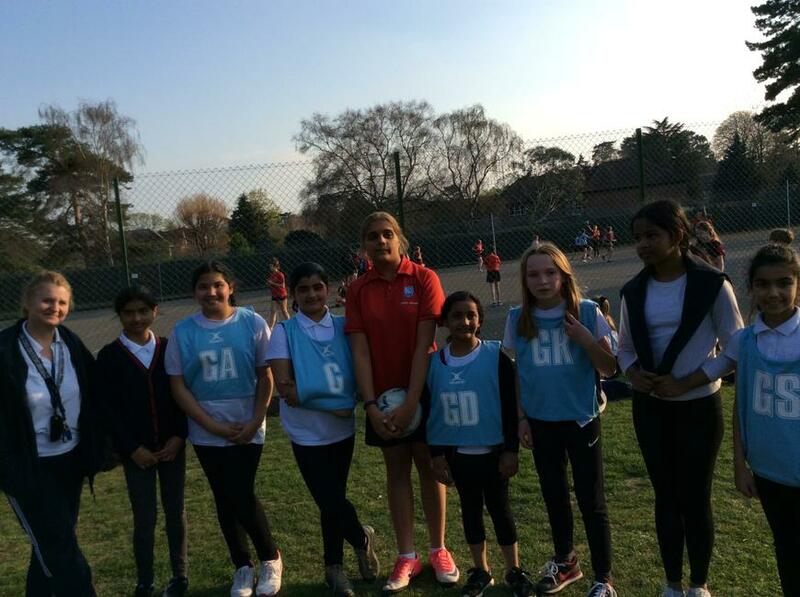 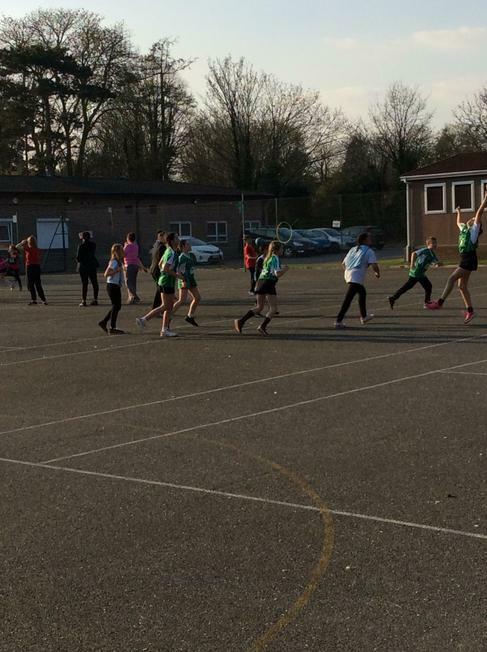 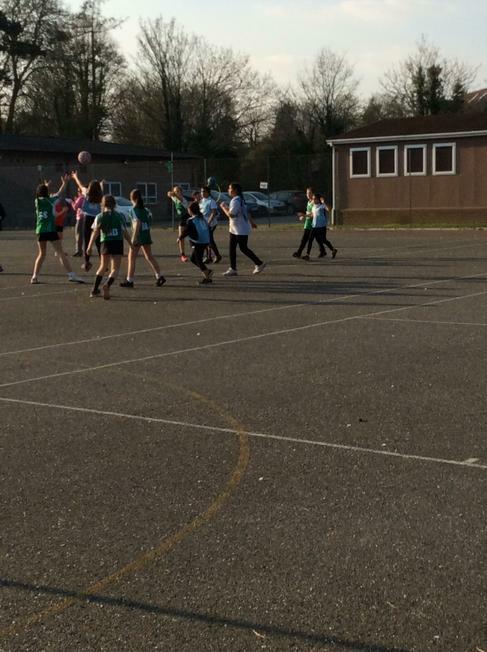 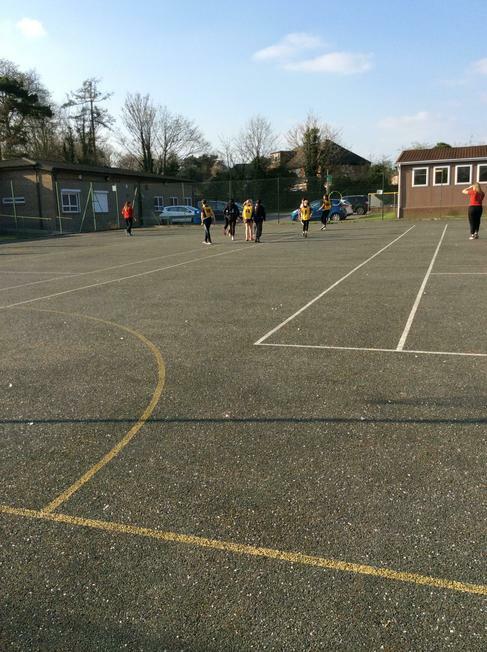 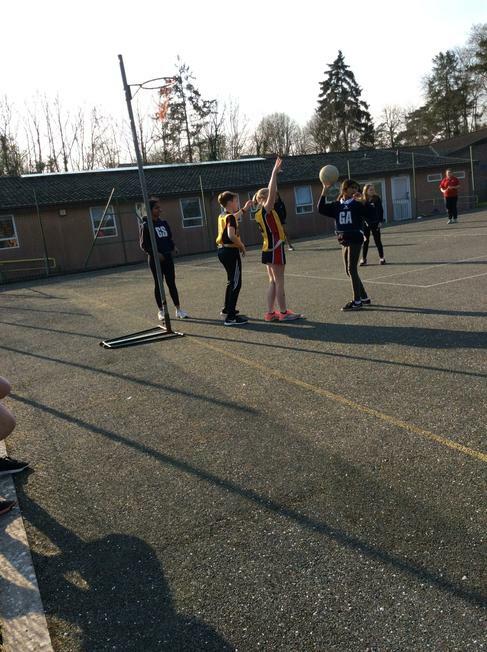 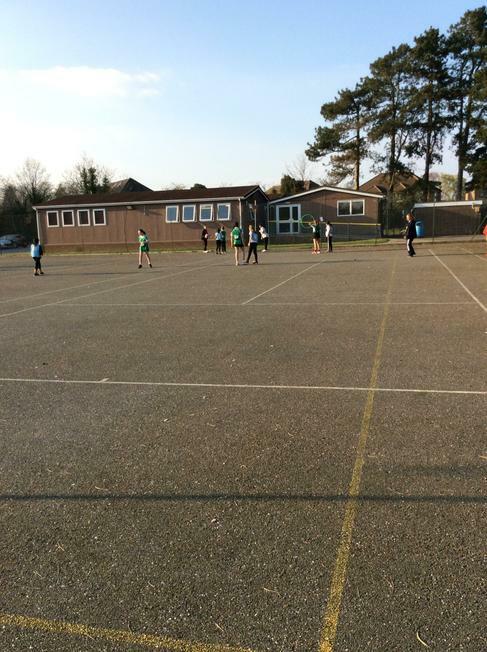 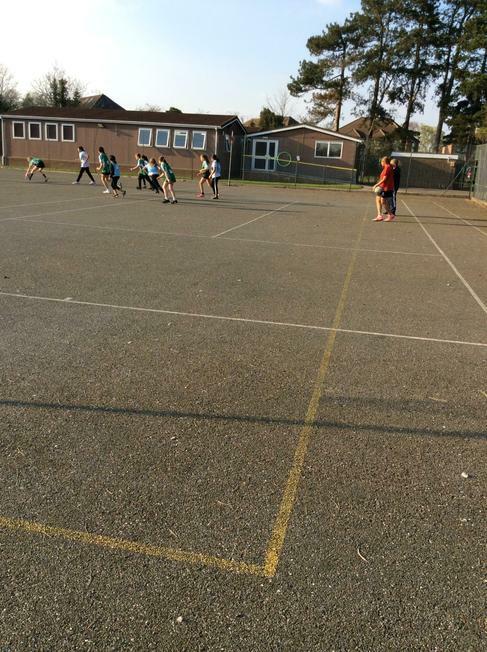 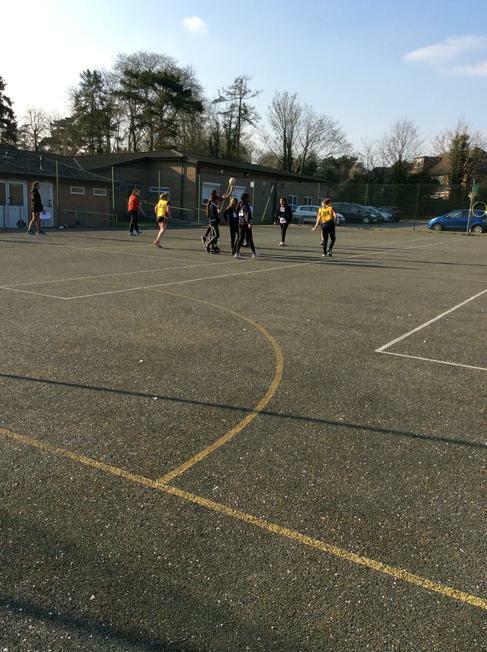 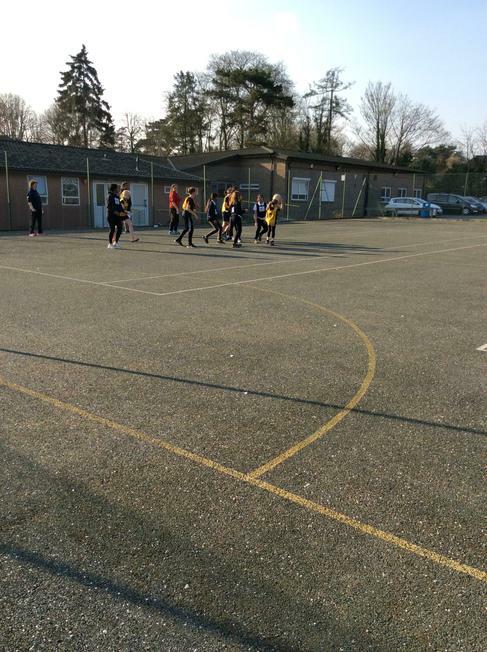 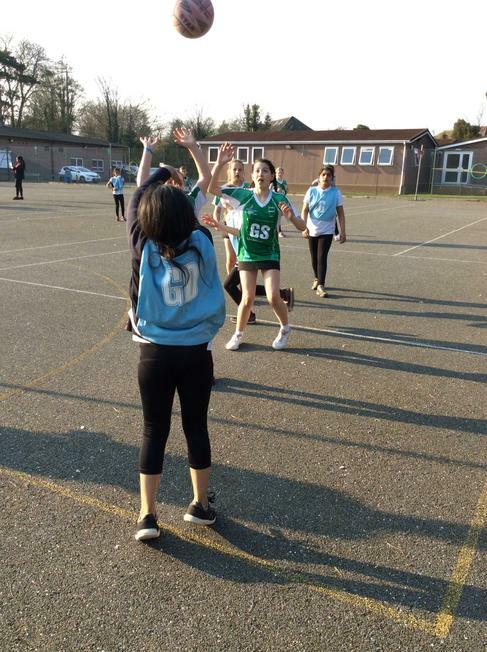 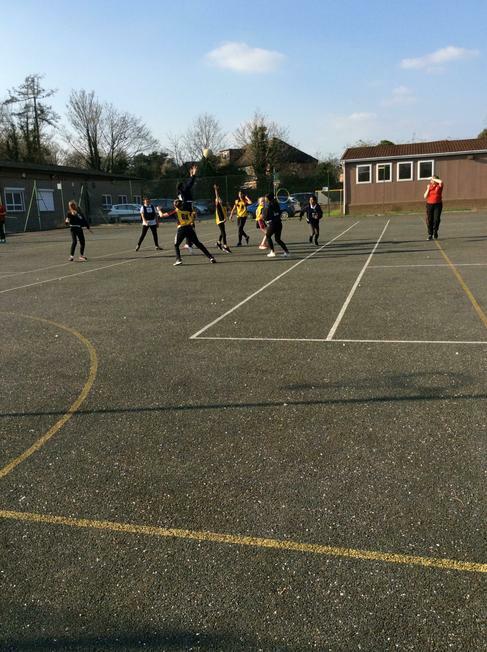 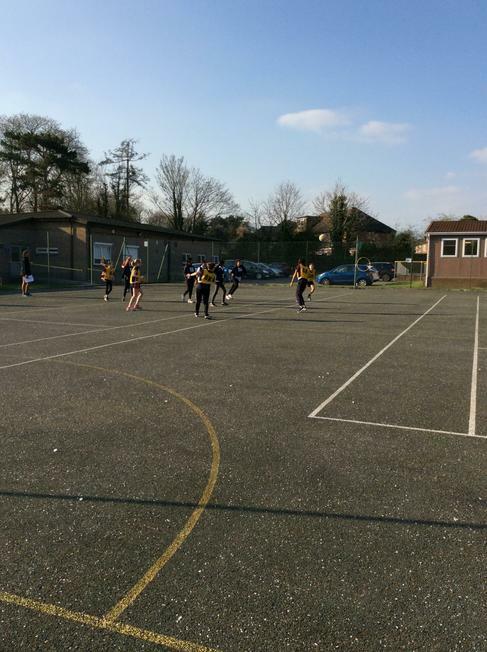 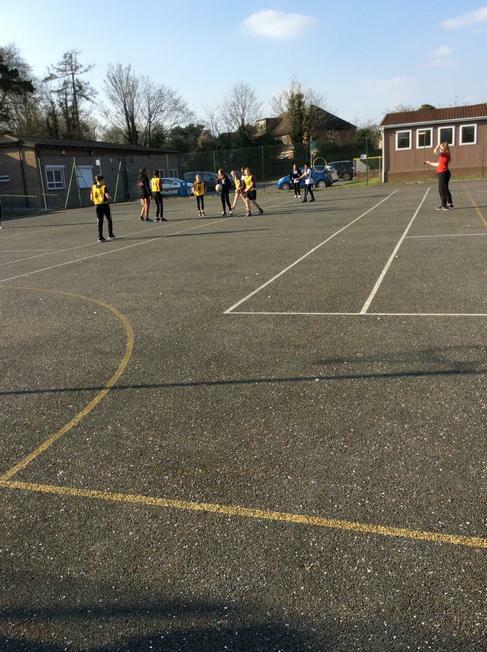 There was another proud moment for our Netball team this week. 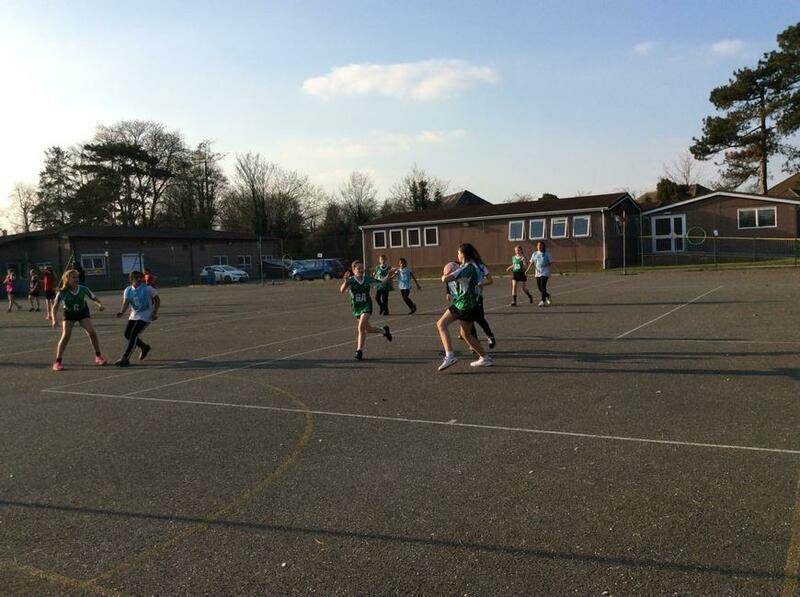 They continue to work hard and are great role models when playing against other teams in the School Sports Partnership! 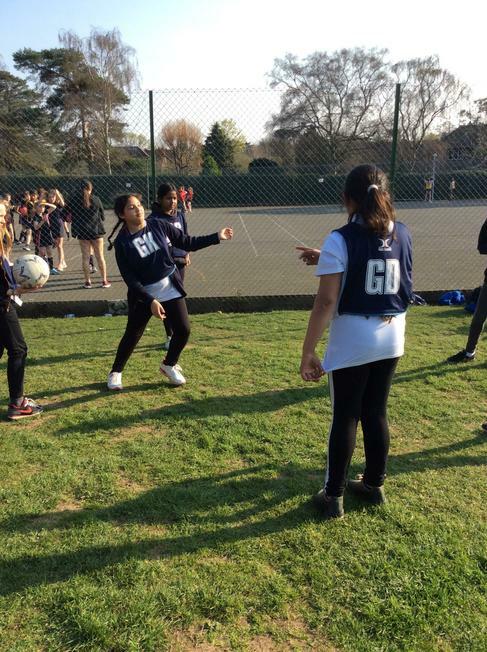 We had 6 games to play in our pool and we started off on a winner as all our positions were what our team normally play, but High 5 rules mean every player rotates their position in every game. 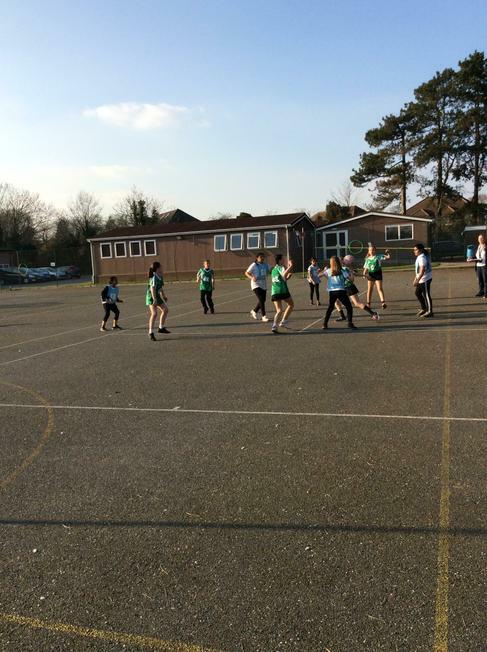 If we had stayed in the same position for the whole tournament, I think we could have got into the semi-finals! 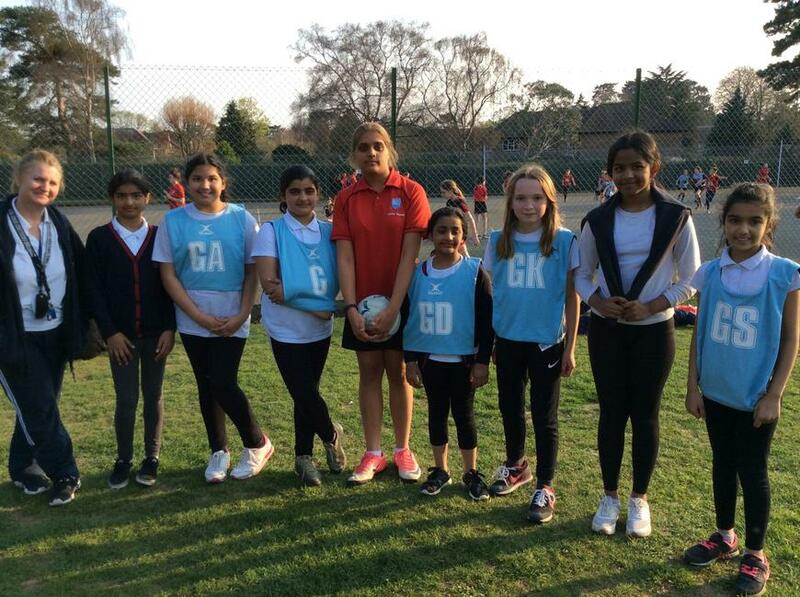 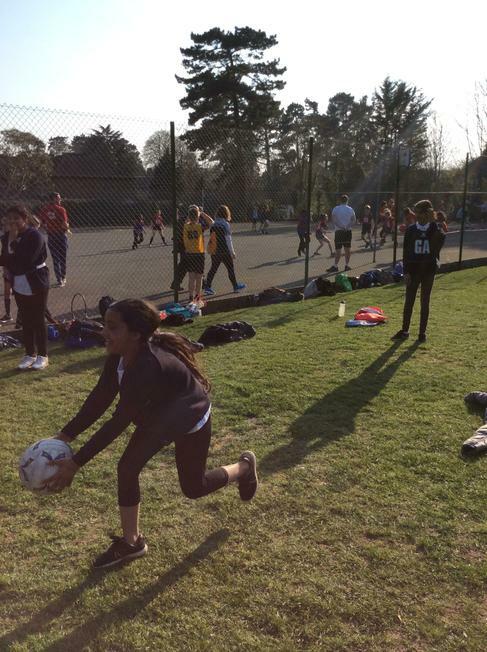 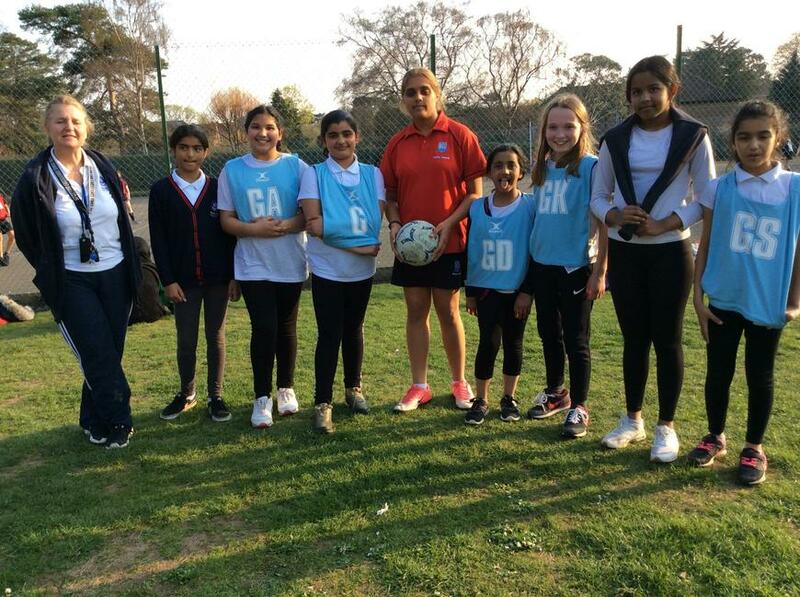 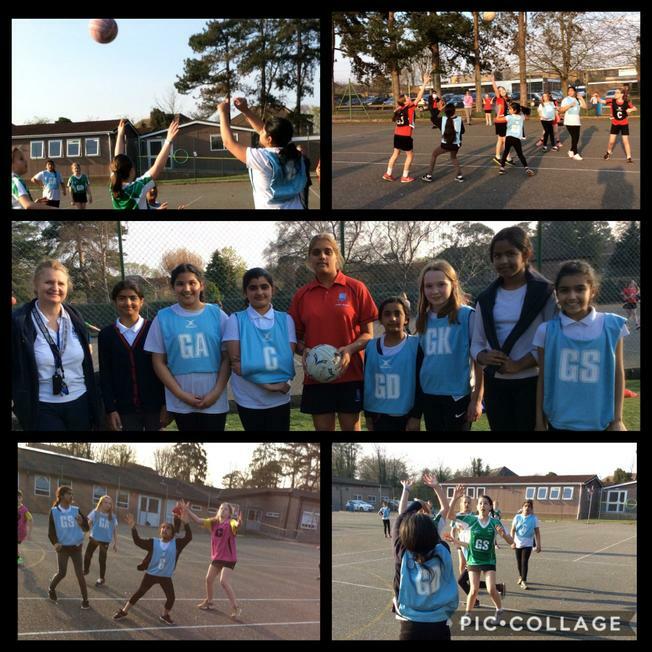 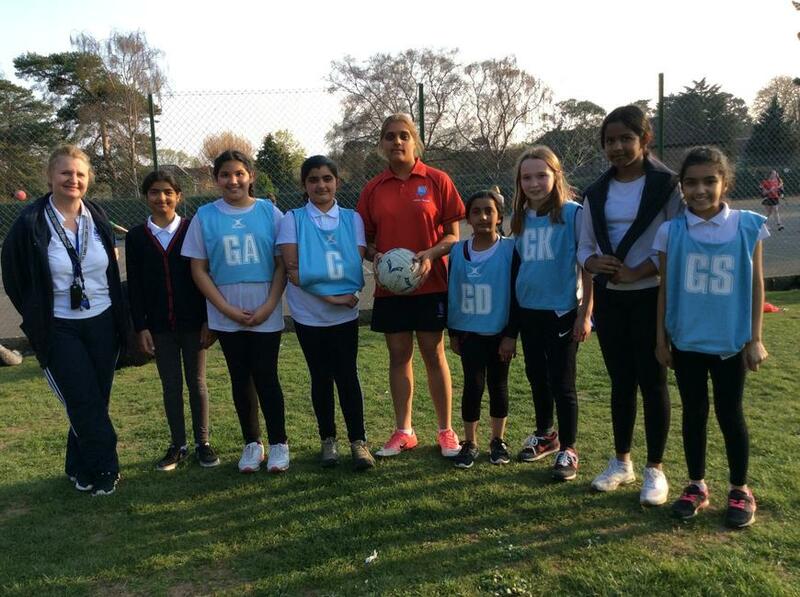 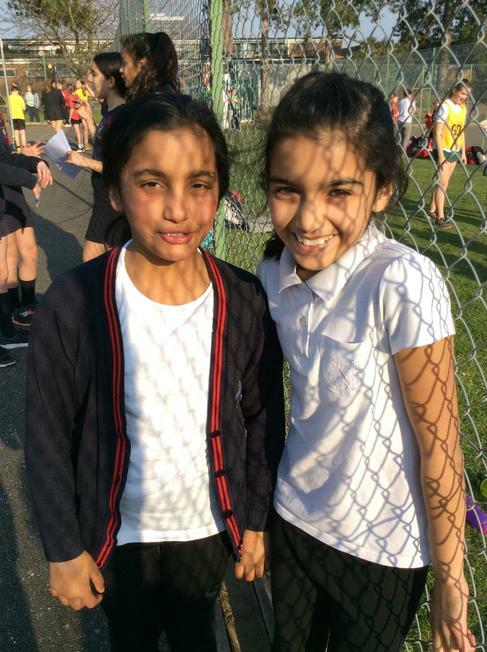 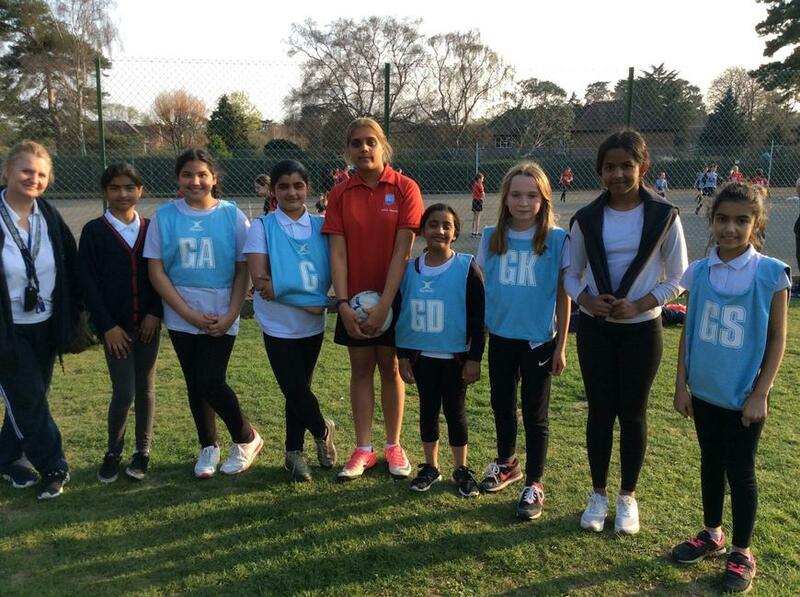 Well done Team RIVERSIDE and a special thanks to Souradrita for representing our School Netball team and we wish her and Sourodeep and the rest of the family well in their travels. 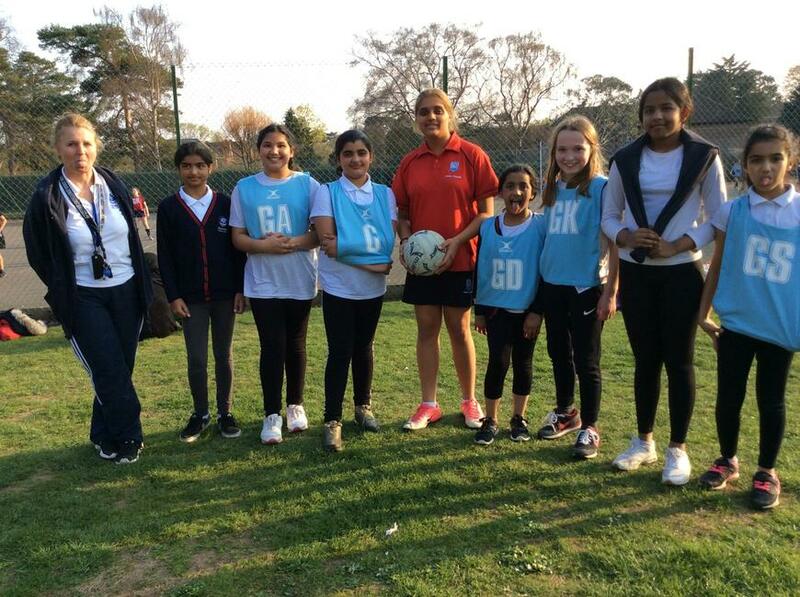 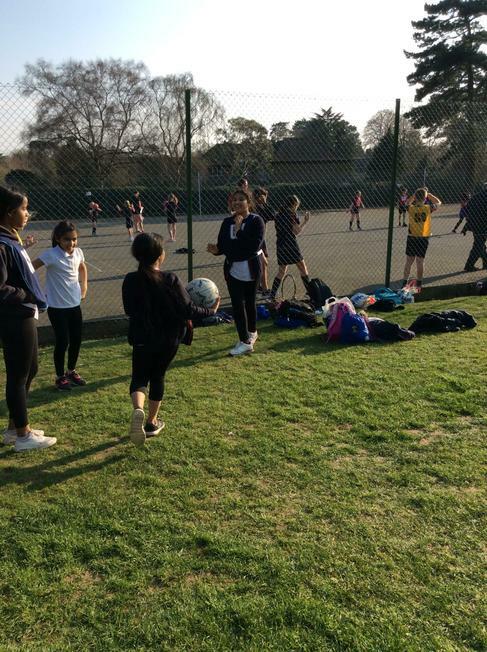 Well done to captain Tas, Aisha, Mehnaz, Lucie, Souradrita, Haleema and Ezzah. 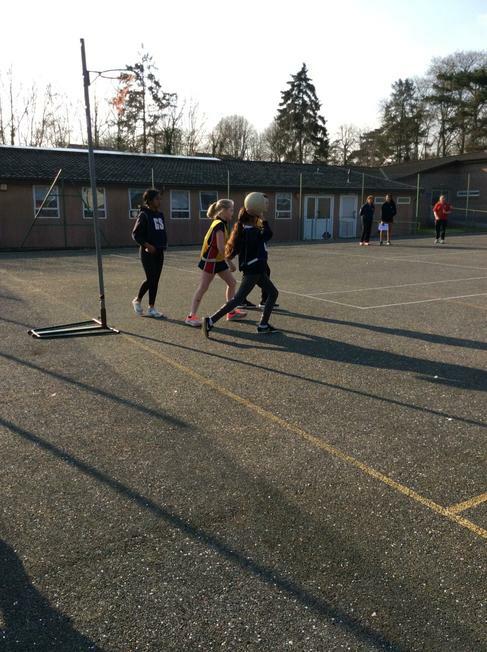 We had 3 wins and 3 losses – a good result overall.